The general population in most major countries is beginning to get more and more worried about government surveillance. It’s more than frustrating that the various security agencies that are supposed to keep citizens safe spend more tax money surveiling them than they do on suspicious characters. In the U.S. just recently, two terrorists who had been cleared by 3 different federal agencies went on a shooting spree, yet nuns and grandmothers are subjected to invasive and embarrassing searches. Social media, while one of the most popular ways to keep in touch and market businesses, can be a worrisome weakness in your privacy. Governments can track where you by using your cell phone. Employers these days want your password to your Facebook page, so they can spy on you and see what you are really like. 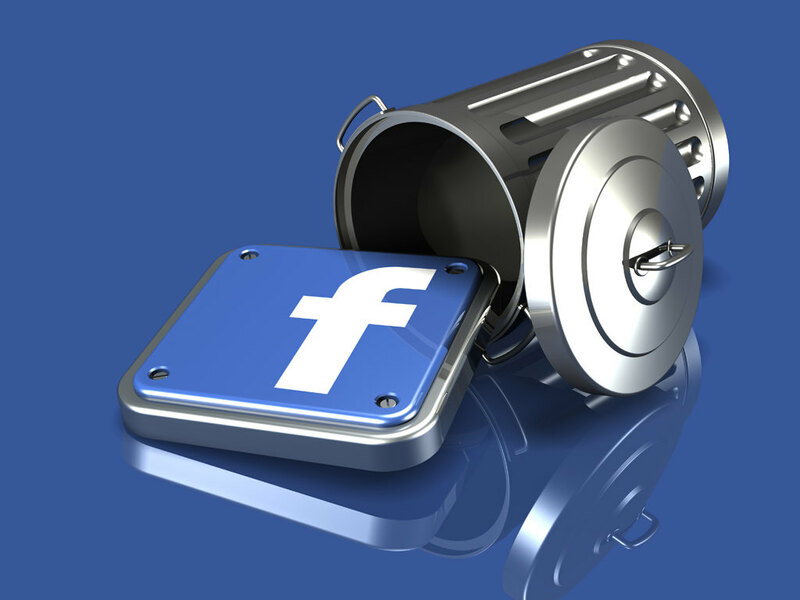 How can you cleanse the internet of your presence, especially on social media? Here are some pointers. You can close your personal profiles with various social media accounts. This can eliminate your presence going forward, but there are possibilities of people uncovering your past. They can still discover where you live, work, worship, and play, as well as gather information about your family. So, closing your social accounts makes a lot of sense, especially if you have not been as guarded as you should have with status updates. Another way to eliminate or cut down on social media interaction is to get a trusted friend or relative to edit your status updates. Goodness knows that there are many high-profile people – government officials, celebrities, and more – who could benefit from a filter that stops them from posting something stupid. Too any people forget that social media is open to everybody, and easily shared and spread beyond your own limited list of followers. If you are prone to oversharing, finding an editor to serve as a buffer will help a lot. To completely wipe out your online social presence, you can go to one of several programs on the web that will do this for you. 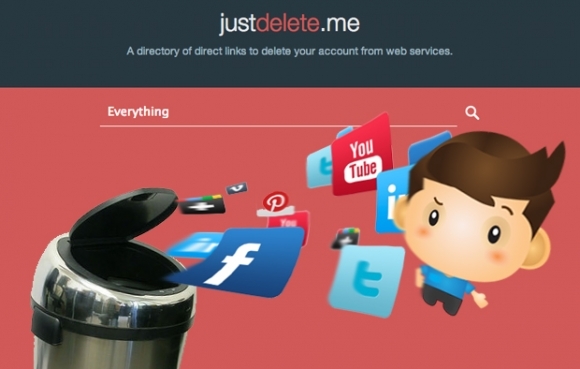 JustDelete.Me, for example, lists hundreds of different sites and provides links that will enable you to eliminate your presence on those sites. AccountKiller and HootSuite do this as well. Not all deletion programs are created equal. You will find that some sites are very difficult to work with when it comes to eliminating your presence. Some of these deletion programs will help you to work through the maze.